Bring style to your morning routine though our range of light weight and quick-dry Jacquard Towel that is easy to maintain and resistant to any kinds of stains and bleach. Owing to superior craftsmanship, these towels feature the most lovable patterns that are sure to add that extra pinch of style to your bathroom decor. Available in beautiful color combinations, our range showcases beautiful jacquard patterns that captivate the user with its sheer beauty. 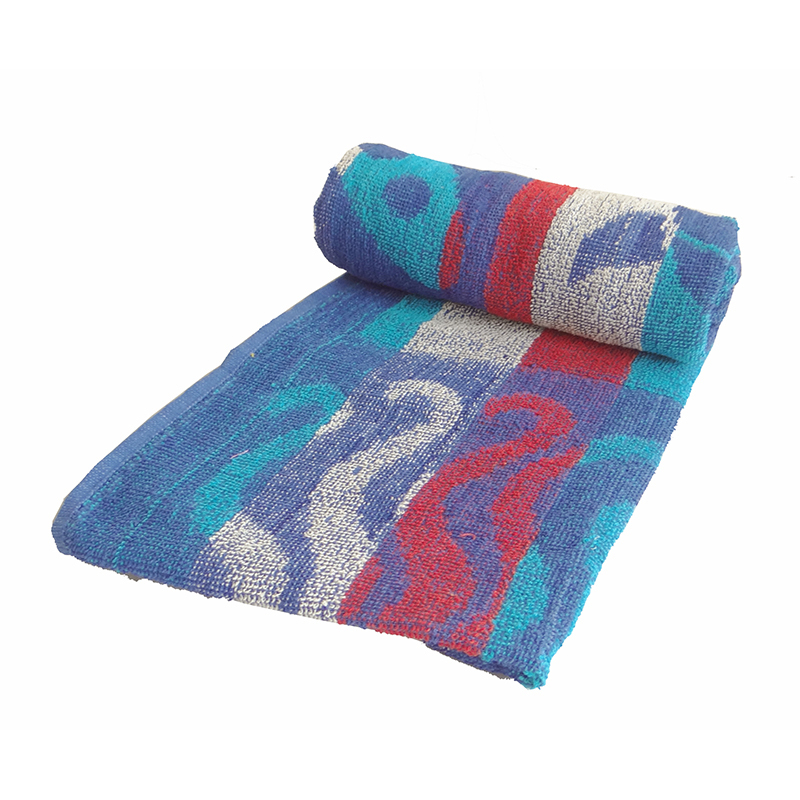 The 100% zero twist jacquard bath towel are super absorbent, extra thick, and ultra-soft delivering complete comfort to the end-user. Avail these from us at really affordable prices ensuring complete satisfaction on the quality front.